According to Counterpoint’s latest Q3-2018 infographic for the global phone market, the maker of Nokia phones HMD Global was the fastest growing smartphone vendor with 73% growth Year-over-Year. The yearly and quarterly increase of smartphone shipments wasn’t enough for HMD to retain the fifth spot on the European market, the only region where they managed to get into top 5 in Q2 by CPs data. In terms of feature phones, in Q3 2018 HMD shares the second spot with iTel, both capturing 14% of the global market. HMD posted a 16% YoY growth in feature phones, and was No.5 in India, No.1 in Rest of Asia, No.3 in North America, No.1 in Europe, and No.3 in Middle East & Africa, with no presence in top 5 in South America. 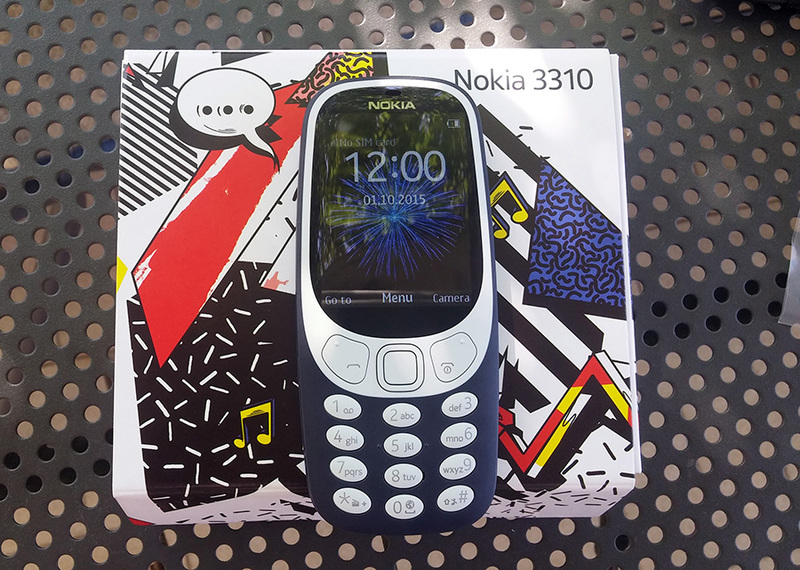 During the third quarter, HMD increased the shipments of Nokia smartphones and feature phones, but it wasn’t enough, for example, to stay in top 5 in Europe. On a global level HMD took the 9th spot on the smartphones vendors list and the 2nd on feature phones vendor list, which is a solid result for a relatively young and small company. They shipped 4.8 million Nokia smartphones and 15.6 million Nokia feature phones during that quarter. If you’re interested, you can check Counterpoint’s full infographic here.